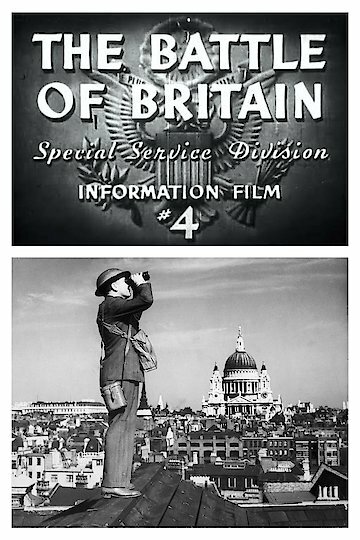 The Battle of Britain is a 1945 documentary produced by the United States government. The film tells the official record and tale of the British resistance to German Nazi forces, and their handling of the regular bombings of London and other cities across the country. The film consists of war footage and footage of combat and wreckage in British cities, as well as narration and insight from American officials and soldiers who viewed the events first hand. Also included in the film are details of the American attempts to evacuate British civilians throughout World War II. Battle of Britain is currently available to watch and stream, download, buy on demand at Amazon Prime, FlixFling, FlixFling VOD, Amazon online.